1. 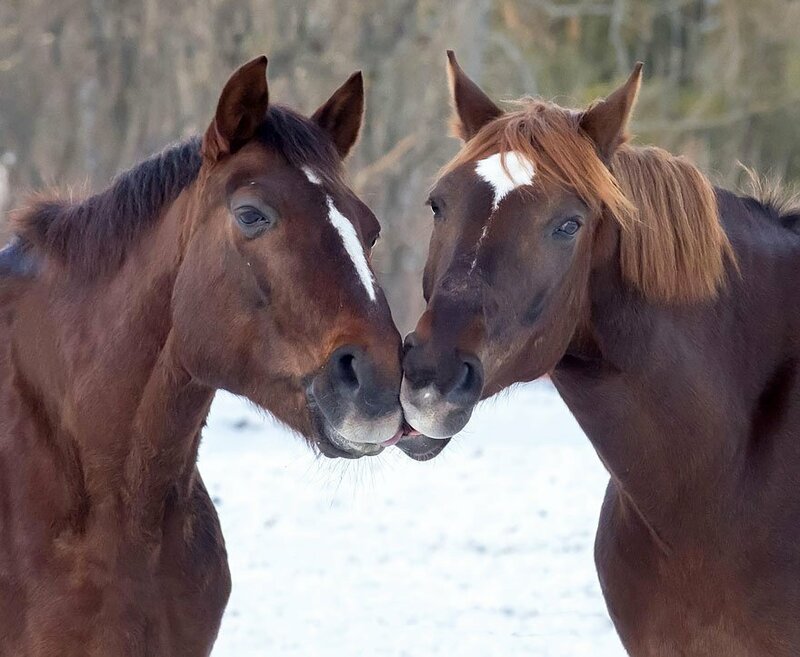 Nothing equals a kiss between two birds and two horses! 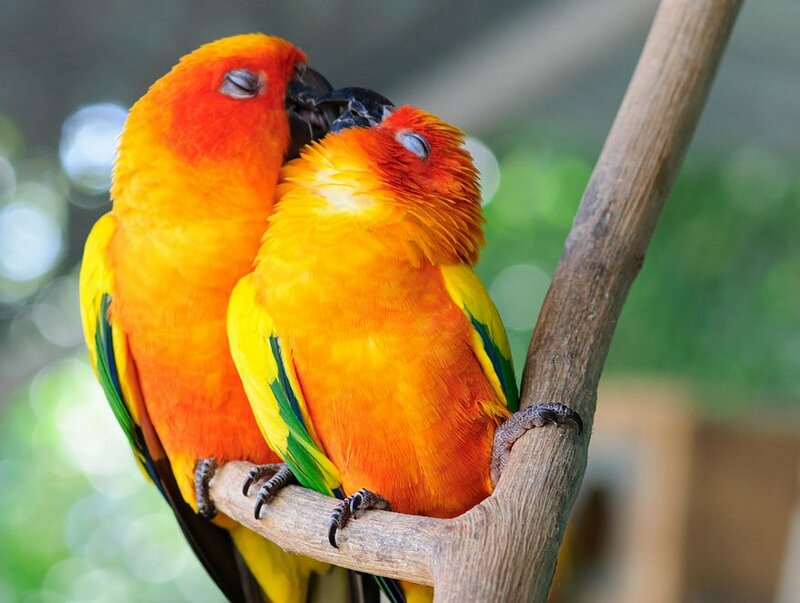 No, humans aren't the only ones who kiss! Indeed, animals also like to show their love by "kissing" each other. The act of rubbing each other's nose usually is a sign of love, peace and respect. Don't leave without looking at this beautiful gallery of animals who've been taken at the right time, for really cute moments of love.